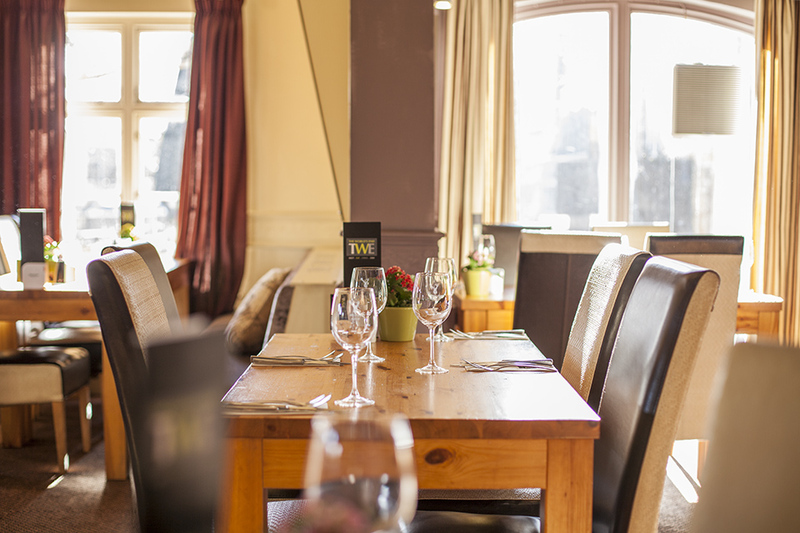 Tuck into 2 hearty courses on Sunday for just £13.95 per person. Served from 12pm-8pm. Book online for free text confirmation or call 01604 283 165. Grab your girlfriends and get down to The World's End! 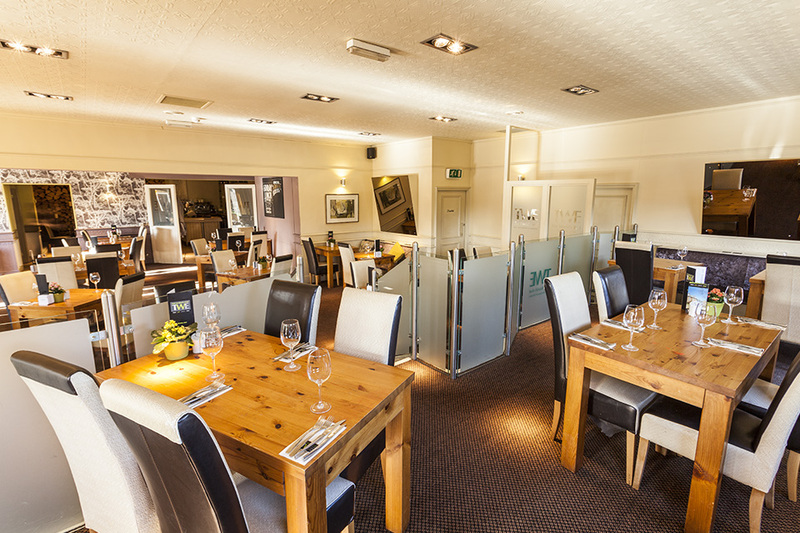 Every Thursday night you can enjoy a three course meal for £16.50 per person. Booking essential. Book online for free text confirmation or call 01604 283 165. 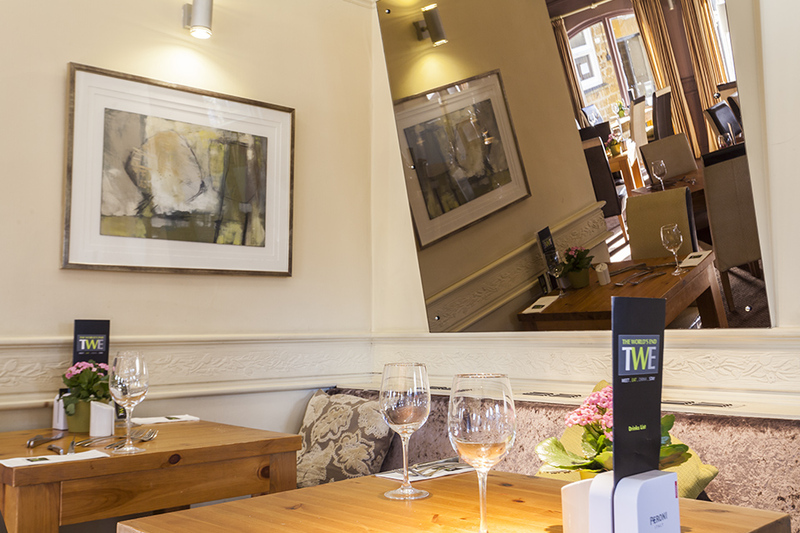 Join the World's End to sample a taste of their dishes, renowned for being exquisite for lunch. Lunch is served Monday to Saturday 12pm to 2.30pm so book soon for an epic experience! Book online for free text confirmation or call 01604 283 165. Could not find fault with the service or the food; table of 9 and everyone was pleased with the choice of venue, food and staff. Definitely will be booking again. Great service, sorry I didn’t take a name but lovely girl who served us! Meals were lovely, albeit the pasta main course was far too big for me. Delicious, but could only eat about half of it. We did tell the waitress so she could pass it on to the chef! Lovely meal in a relaxing atmosphere with good service. A delicious and generous portion of pasta and noticed the pizzas other customers ordered on pizza and pasta Friday and they were excellent too. But one get one free was a great value. Desserts were delicious but pricey in comparison. I had the pork belly. It was a great portion size and it was extremely enjoyable. Great value for money, and great service. Very good. Will be going again. A very pleasant restaurant that did not disappoint in terms of food and ambience! Great service by friendly staff, food good quality very well presented and great value for money. Will defiantly visit again. The meal and service was excellent will definitely be back. Food was lovely, service was slow. 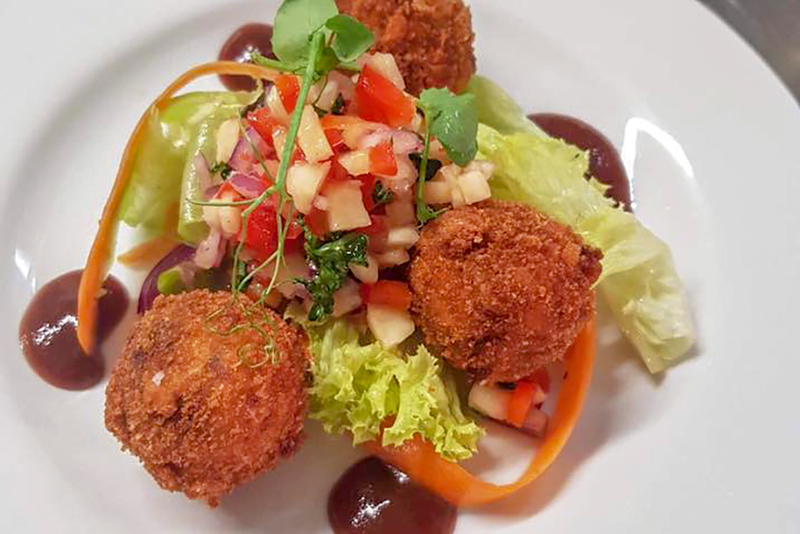 A very enjoyable evening nice surroundings, staff very helpful and polite, food was served very professionally, the food was very enjoyable well presented and hot. The service was excellent. Pleasant very quiet music, so no difficulty hearing a conversation. Nice spacious restaurant, so you are not crammed in next to somebody else. Kids catered for (for food, no gimmicks). Food and service excellent. Had pizza, very good value for money. Friendly bar and waiting staff. Not too busy went at 8pm on a Tuesday. Lovely location, very nicely decorated with a good ambience. Service was good and not intrusive. One of the meals was overcooked but this was quickly rectified. Would go back again. Service was a little slow after main course and to get our bill. We were close to the toilets and did get a nasty odour when the door was opened a few times. Very pleasant restaurant, prices affordable and service excellent. Three of us tried the lunch option for £12 each and loved the food. We had the £16 menu and the food was really delicious but the service was slow, had to go and find the waitress twice to order desserts and then again coffee, but will definitely be back. We had a great meal.Good service.will go back again. Excellent Sunday lunch and great value. Will definitely be back. Perfect experience for lunch and dinner. Great menu, delicious food, service perfect. Very good value. Lovely meal with friends, only disappointment was the desserts appeared brought in and not to the standard of the other food. Absolutely marvellous could not find fault with anything. Good atmosphere, helpful staff,food served fast & an enjoyable evening with friends. Our side dishes cane out over 5 mins of our mains being served and we had to ask for them. We weren’t asked if everything was alright with our main meal but we were with our starters. Waitresses were very friendly and polite. We were a bit disappointed with how little it was decorated for Christmas compared to last year. The staff especially the young girl was very friendly and offered good advice, will definitely be returning. Food looked and tasted wonderful. Atmosphere was relaxed and inviting. Service staff were friendly and attentive. Lovely evening with friends. The food is very good although on the pricey side. I did feel the staff clothes were very casual, you did not really know if they were a paying customer or staff. We both had duck and the knives could have done with being sharper. Disappointed that there was no chocolate mint with hot drinks. Not a lot of atmosphere even though there was a live singer in bar area, could have done with some background music. Service was excellent and the restaurant had a wonderful selection of Gins. The waiter was super friendly and helpful. Compliments went to the chef as the filet steaks were cooked to perfection. Had no room for desert sadly but we will be going back. Excellent quality and good value for money food at the World's End. Staff are very friendly and attentive to your needs. Lovely food beautifully presented and tasted amazing. Great service too. Had a lovely evening thank you. money. No complaints at all. Fantastic food, great service we will be back! We chose the meat sharing platter followed by a rib eye steak and a burger. The platter was plentiful and beautifully presented with lots of variety. The terrine was quite bland in taste but all else was great. The steak was cooked as ordered and the portions were large :) no complaints with the burger either. The service was really good, orders were taken promptly and the food came swiftly. There was more of a delay after the mains were finished. Overall, we were very pleased on our first visit and will be returning. Food was ok better than pub food but certainly not memorable. Mains were well priced. However if you want to have a nibble of olives and a couple of slices of home made bread expect little change out of a £9. Service was not up to par with untrained and unenthusiastic staff. However the former is acceptable. Great food and fantastic service. Will definitely book again! The meal was lovely. The staff very polite. It was nice to escape the day to day rat race for a while. The meal was lovely. My husband enjoyed the fillet steak and said it was the best he had ever had. It was a bit expensive but you pay for quality. If you are looking for somewhere for a special occassion i would highly reccommend this place. We enjoyed the first and main course at the World's End. We didn't order the desserts as the choice was the same as a couple of weeks ago and they weren't very good then, we still had plenty to eat. Good food at reasonable prices. Efficient and friendly service at the World's End! The roasts were good at The World's End, my chocolate mousse was over cooked a bit, solid not light and my friends syllabub was very runny. However, we enjoyed the meal in spite of the puddings. Nice piece of pork and haddock was tasty. Felt a bit neglected and forgotten about by staff despite it not being very busy at 2.30. Staff were very polite and helpful and apologised when this was brought to their attention. Love this place and would recommend it to others. P.s. The menu is more diverse usually but Ee visited on Sunday when roast was priority. A very enjoyable lunch at The World's End. We enjoyed the meal in nice surroundings. Excellent service and good menu, but I missed the duck dish I had enjoyed on a previous occasion. This was our second visit to the Worlds End we tried to book for Christmas day lunch but were informed they had no availability so went in on Boxing day instead we ordered in advance from the menu which had a good choice. On arrival we were greeted shown to our table drinks ordered and starters on table in under 5 mins. The following 2 courses were served with no rushing in between and always asked if everything was ok with the food which in my opinion was delicious especially the homemade Christmas pudding wow plenty of alcohol in that to satisfy us all in all a very nice meal in a nicely decorated restaurant. Excellent, everything was spot on. 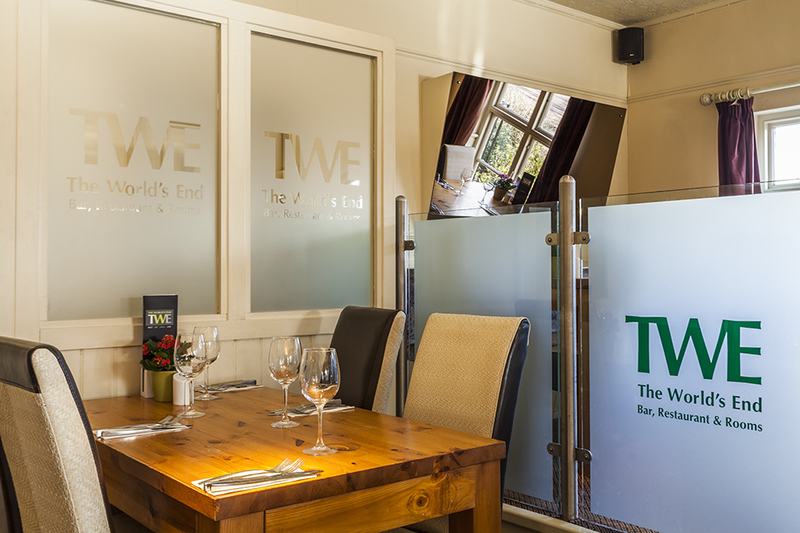 Would recommend the Worlds End Restaurant and will book again next time I am in Northampton. Very nice, unfortunately we booked the christmas menu but didn't get our chrsitmas crackers until we had finished our meal but otherwise it was good. 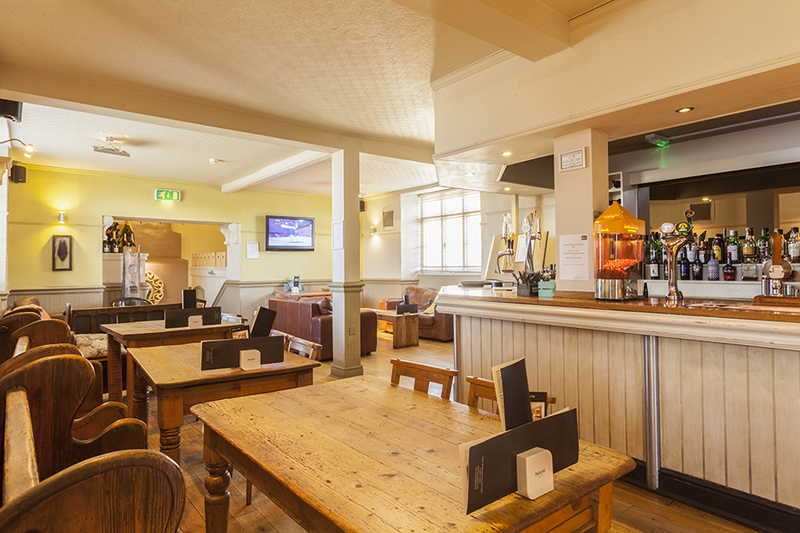 Bordering the picturesque village of Ecton, The World's End is a restful, traditional hotel and restaurant which sits conveniently between Northampton and Wellingborough. 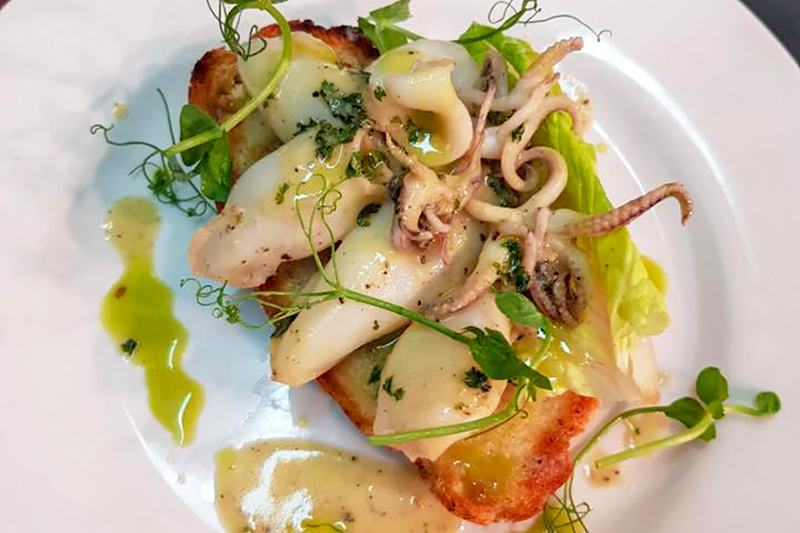 The menu offers something for all tastes, featuring Mediterranean-style grazing boards alongside steaks, burgers, pizzas and great British classics. 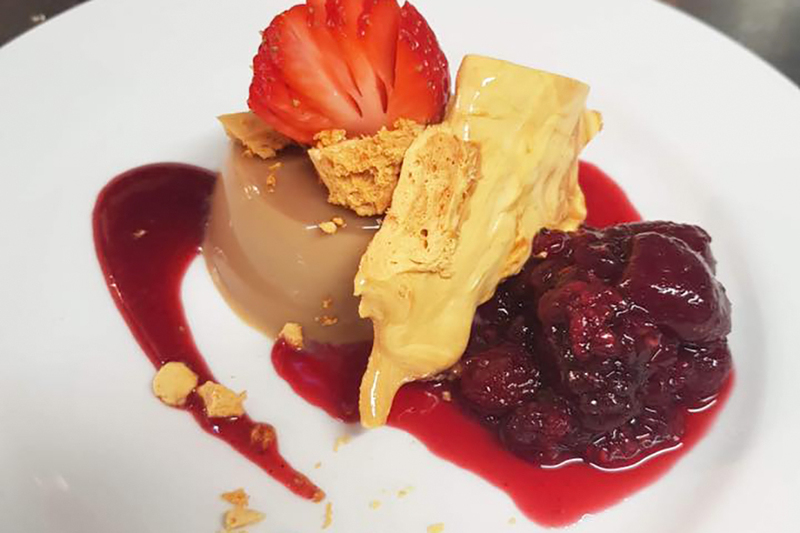 There's a generous choice of puddings to finish your meal on a sweet note, as well as a great lunch menu to get stuck into earlier in the day. 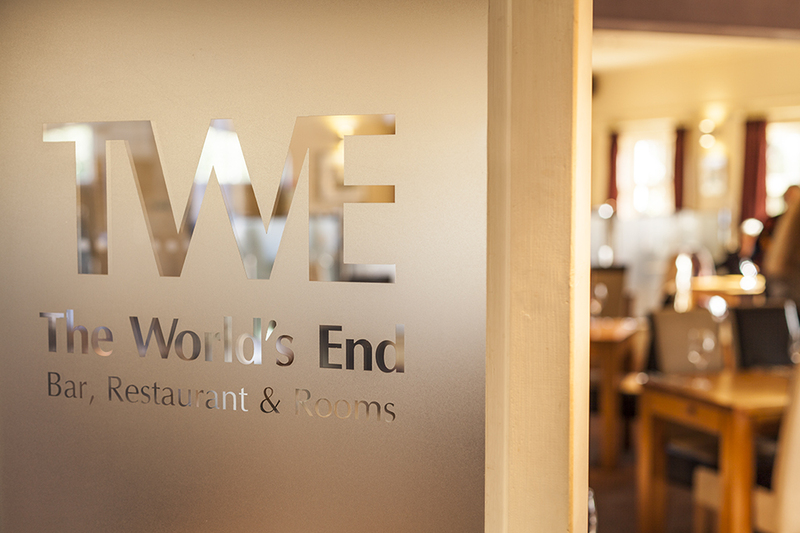 Book your table at The World's End today. 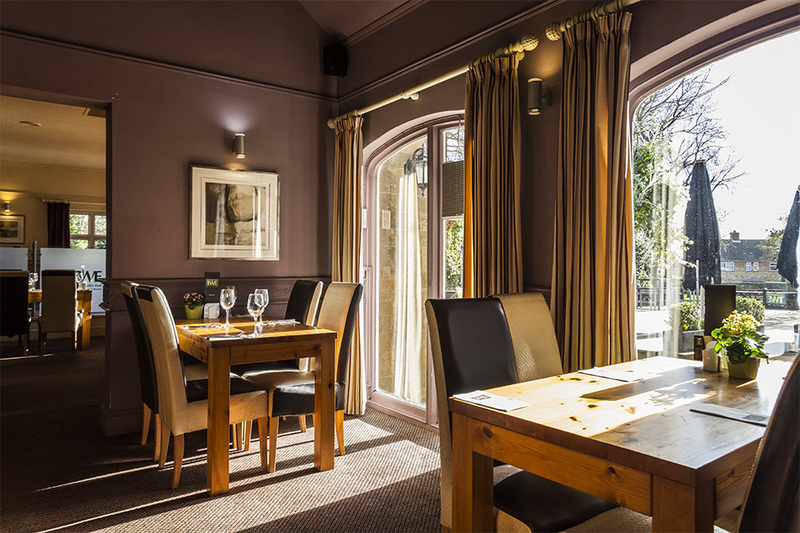 Tuck into 2 hearty courses on Sunday for just £13.95 per person. Served from 12pm-8pm. Grab your girlfriends and get down to The World's End! 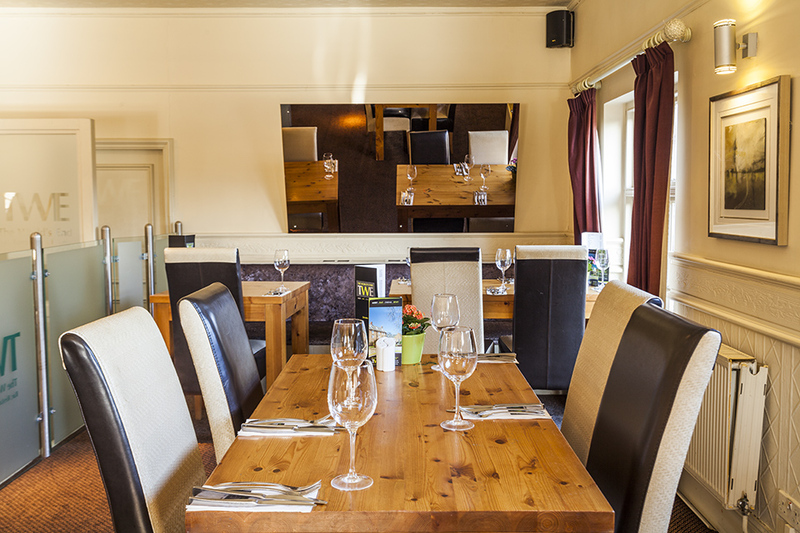 Every Thursday night you can enjoy a three course meal for £16.50 per person. Booking essential. 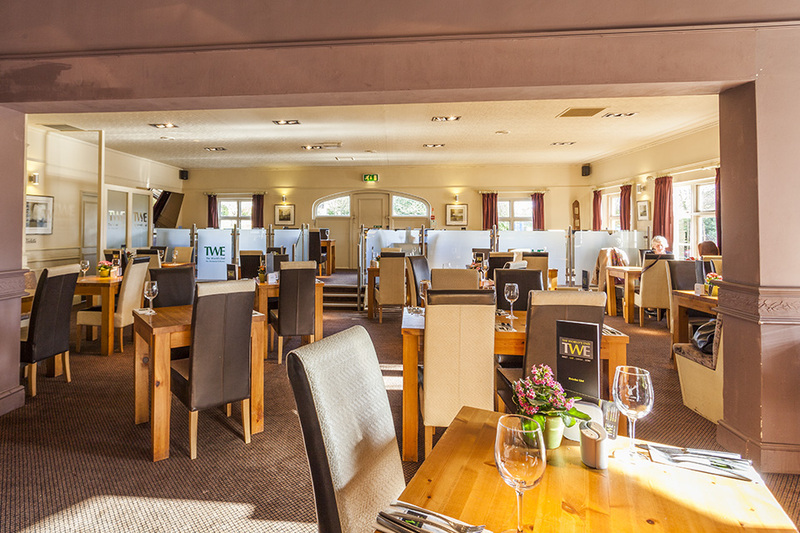 Join the World's End to sample a taste of their dishes, renowned for being exquisite for lunch. Lunch is served Monday to Saturday 12pm to 2.30pm so book soon for an epic experience! £10 - Cocktail Happy Hour!